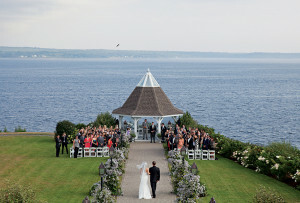 These modern marvels prove that less can be more. By Andrea Timpano·	 6/21/2016, 4:01 a.m.
Silk-crêpe gown with overskirt, Romona Keveza. 1. Maison Louis Marie “No. 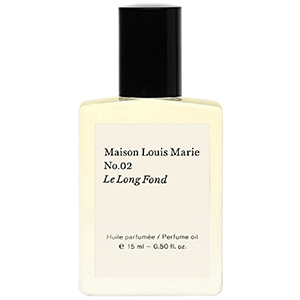 02 Le Long Fond” perfume oil, $57, Dress. 2. 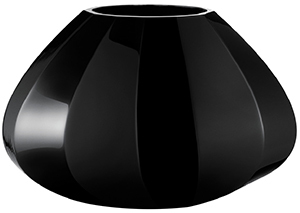 Georg Jensen “Facet” glass vase, $110, Bloomingdale’s. 3. 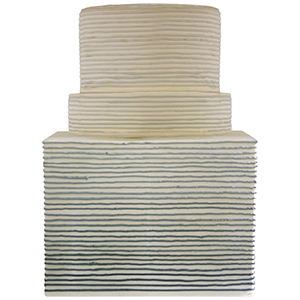 Espresso-infused cake with caramel mascarpone and rum-buttercream frosting, $8 per slice, Cakes to Remember. 4. 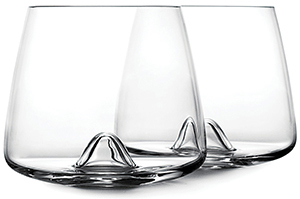 Rikke Hagen for Normann Copenhagen whiskey glasses, $50 for two, Danish Design Store. 5. 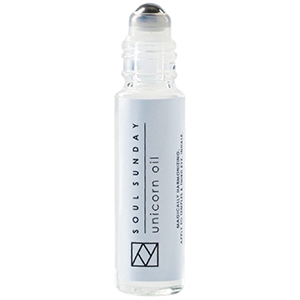 Soul Sunday “Unicorn Oil” aromatherapy roller, $18, Cambridge Naturals. 6. 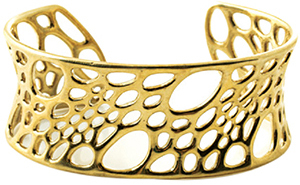 “Bamboo” 3-D-printed polished-brass cuff, $320, Nervous System. 7. 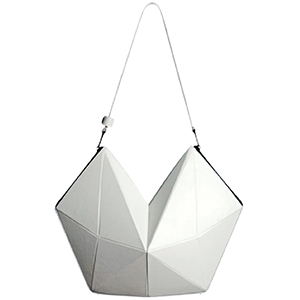 “Rae” leather shoulder bag, $450, Finell. 8. Aquazzura “Spin Me Around” leather sandals, $755, Saks Fifth Avenue. 9. 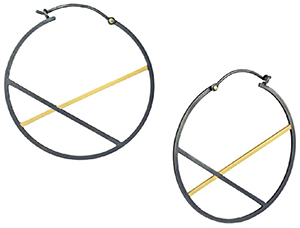 Laura Jaklitsch “X” 18-karat-gold-and- sterling-silver hoops, $690, Ore Jewelry.